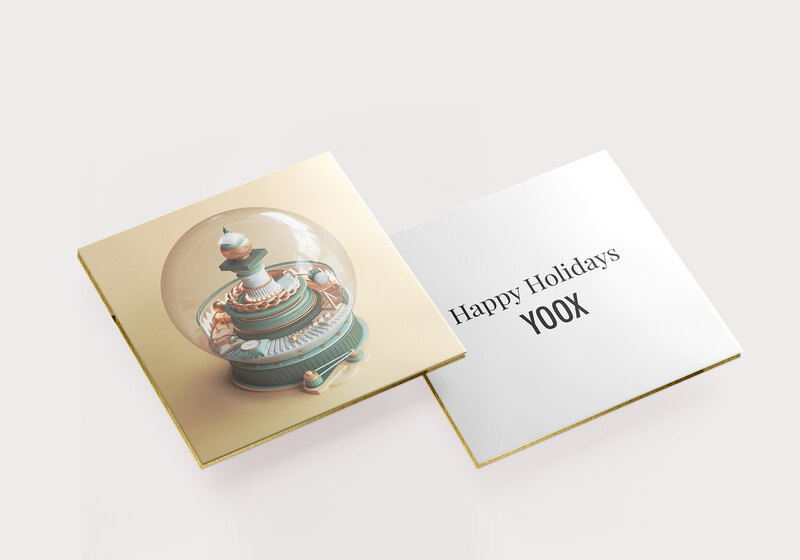 Make a Wish is Yoox international campaign for the christmas season 2017. 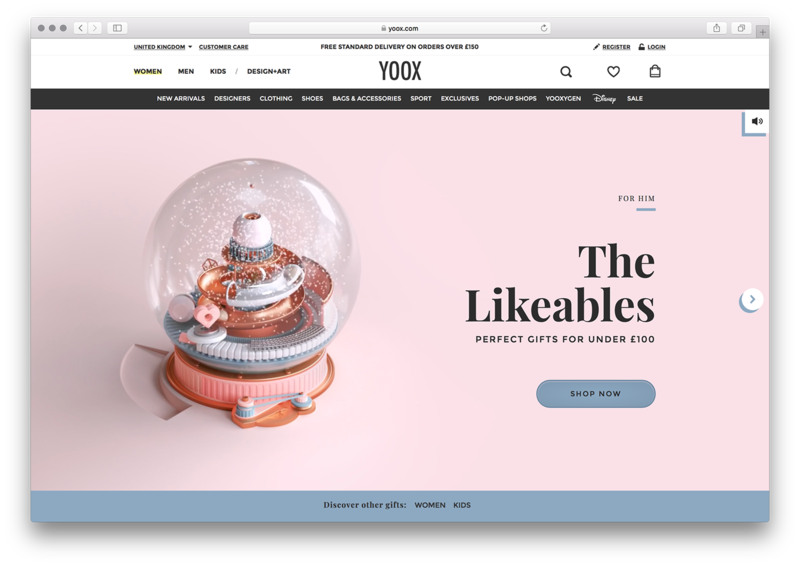 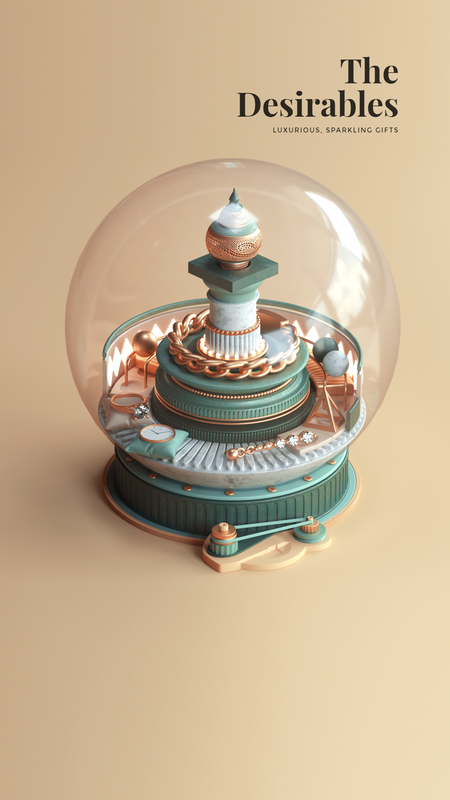 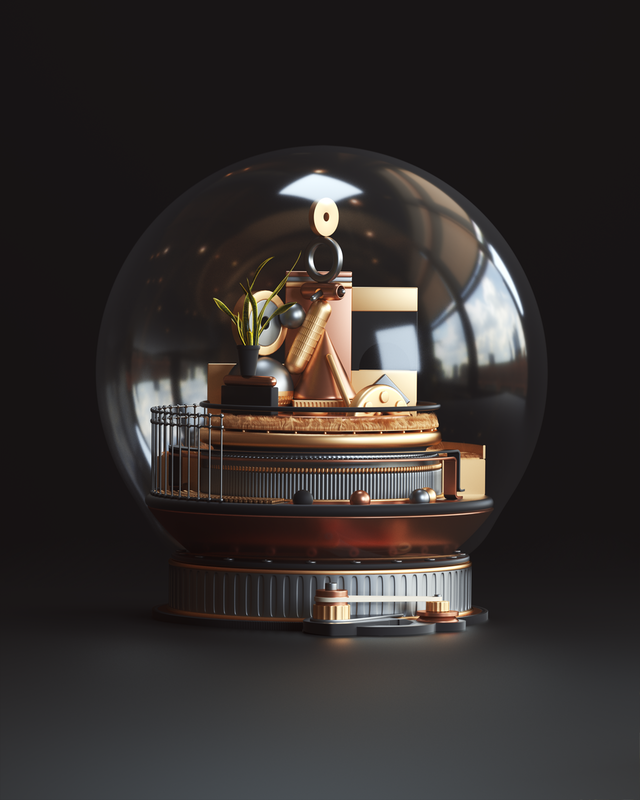 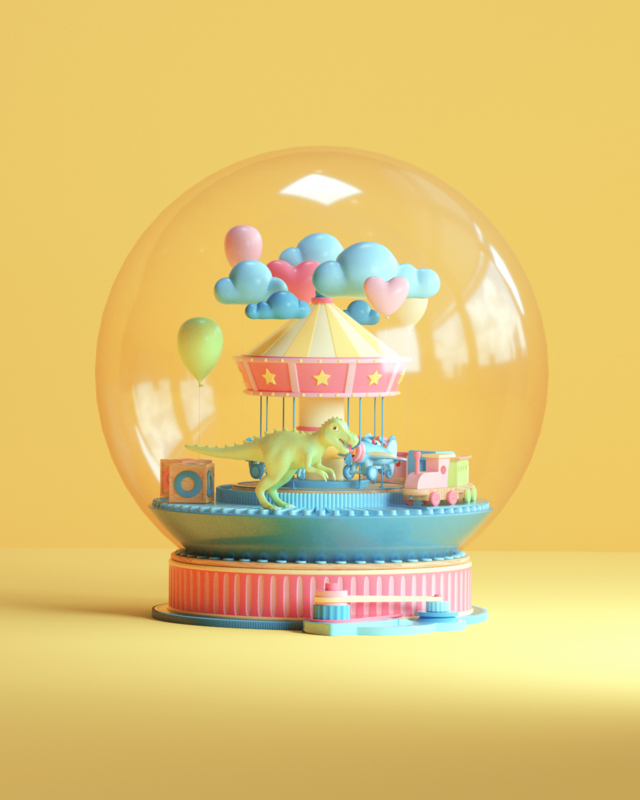 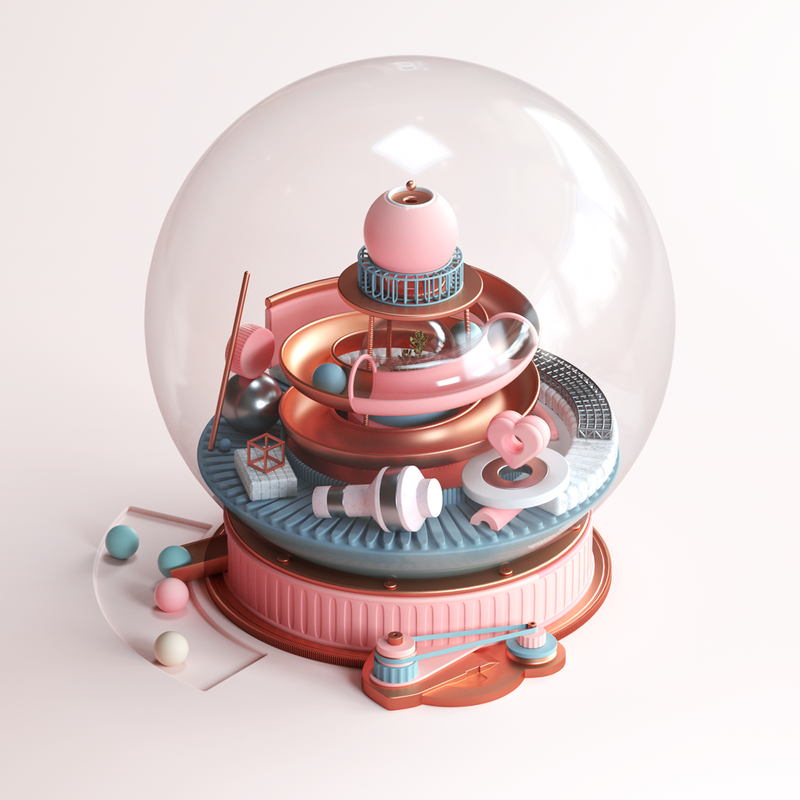 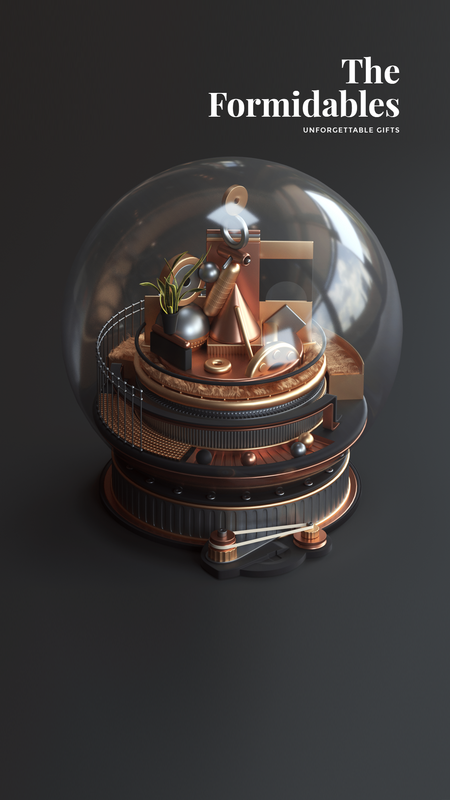 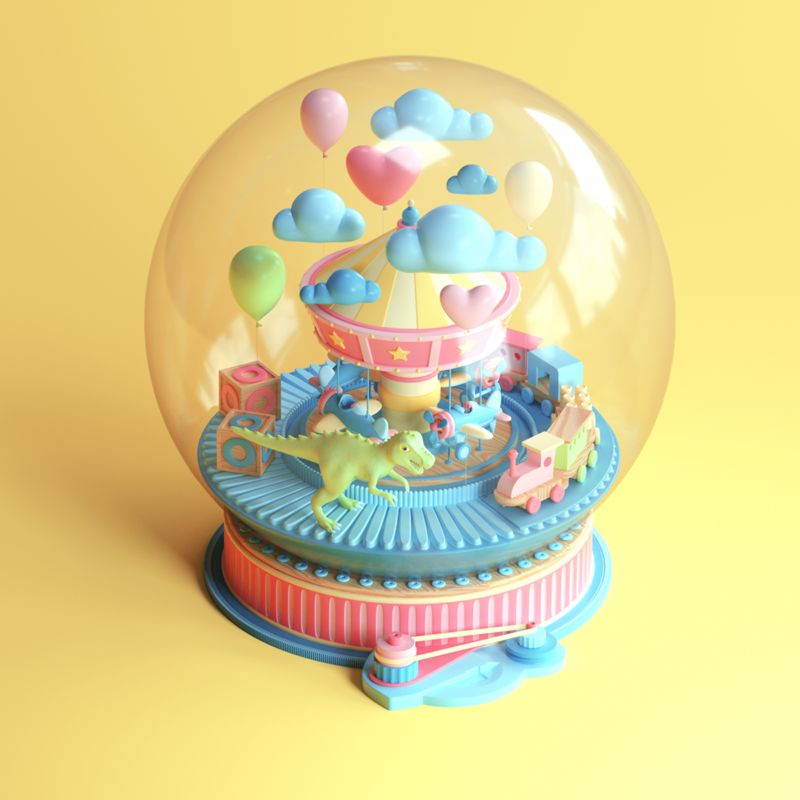 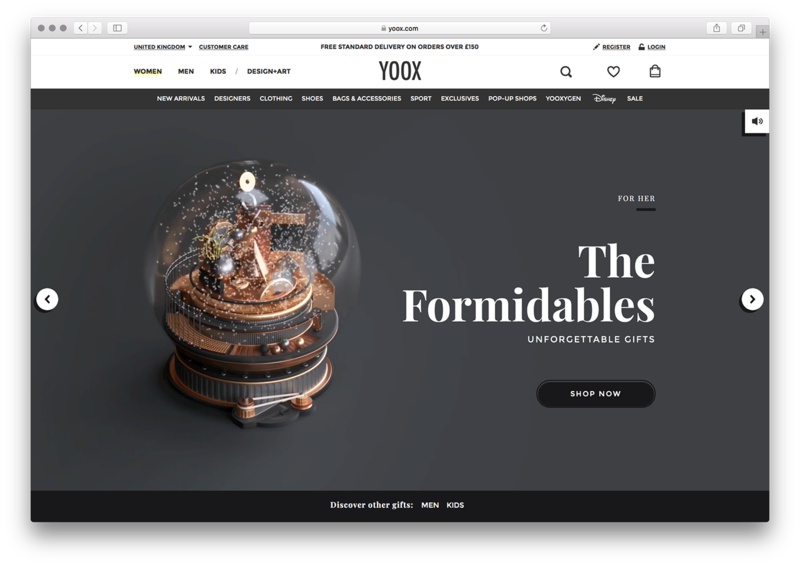 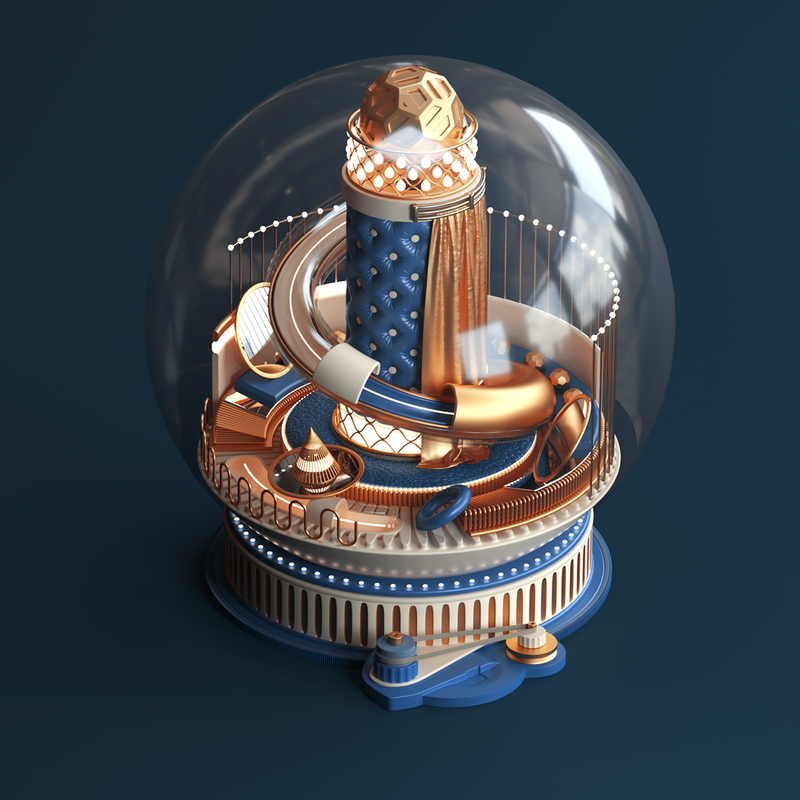 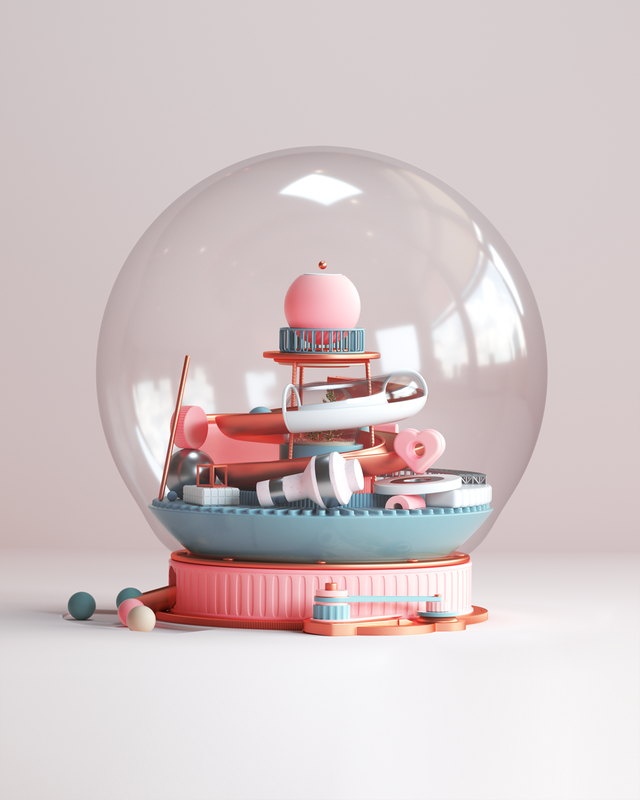 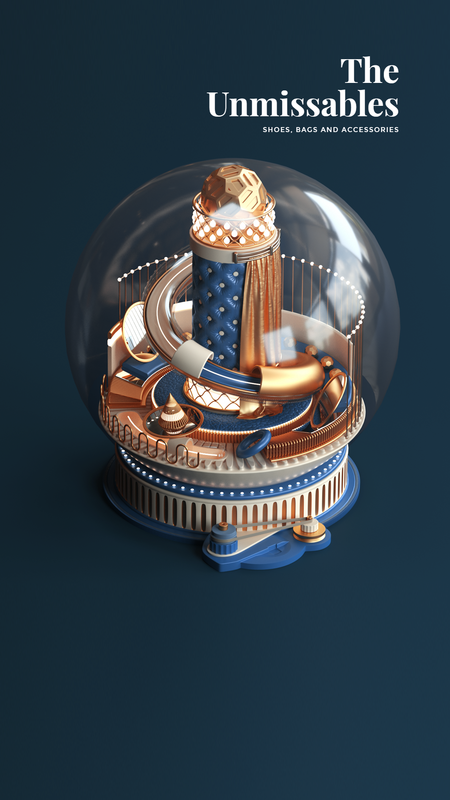 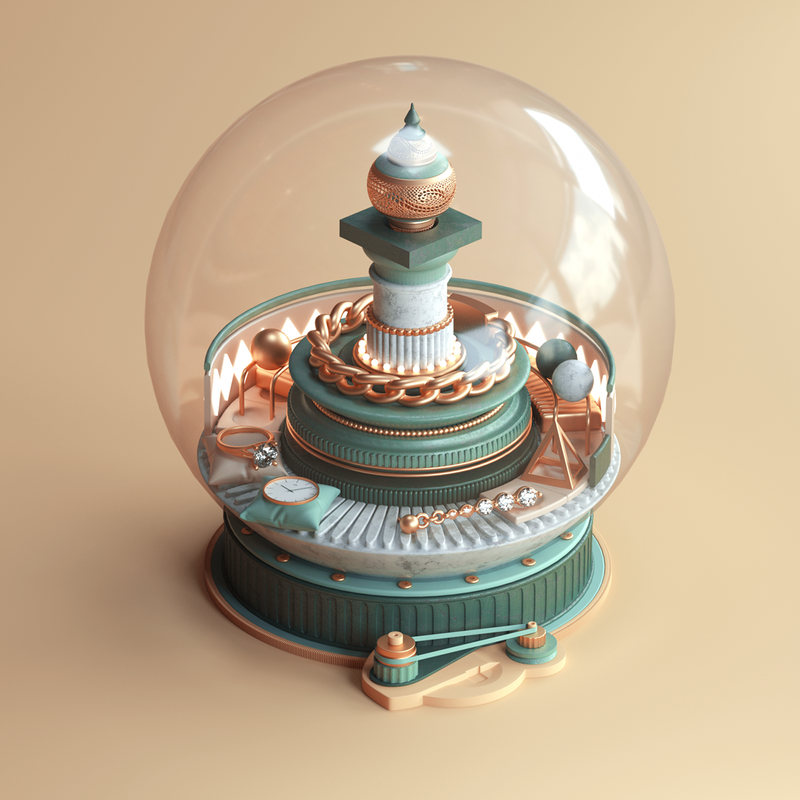 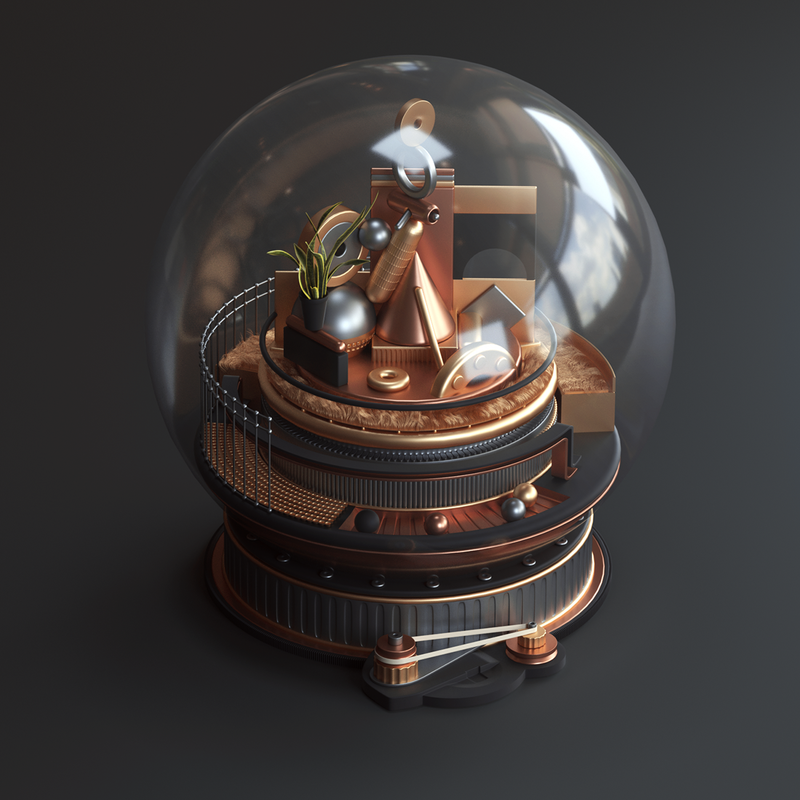 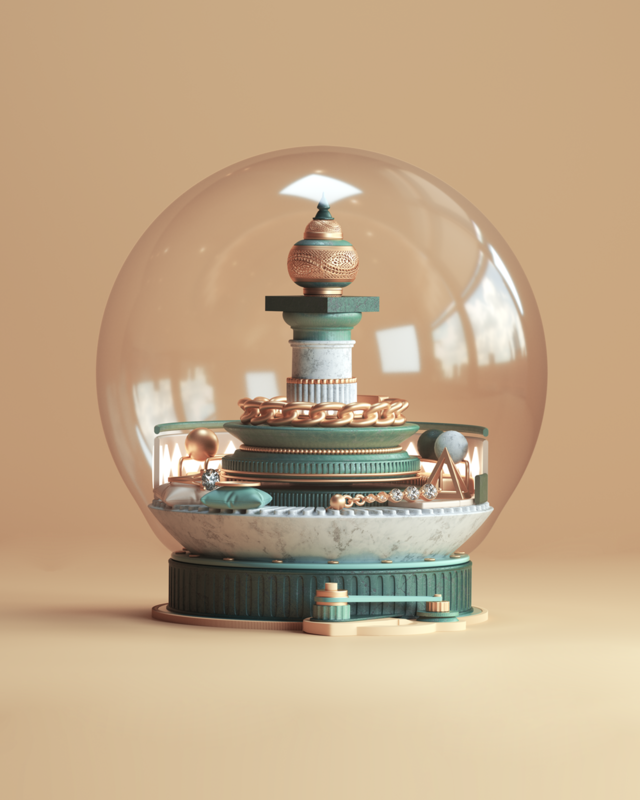 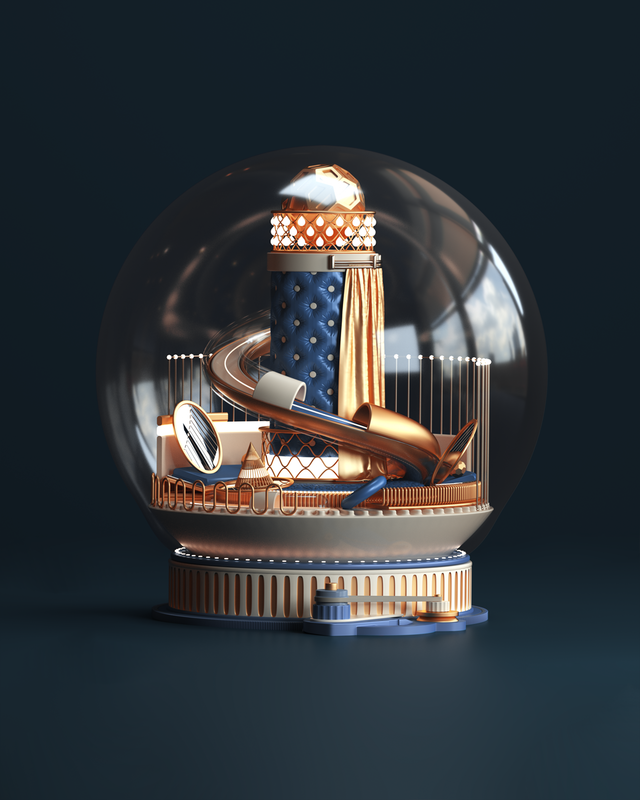 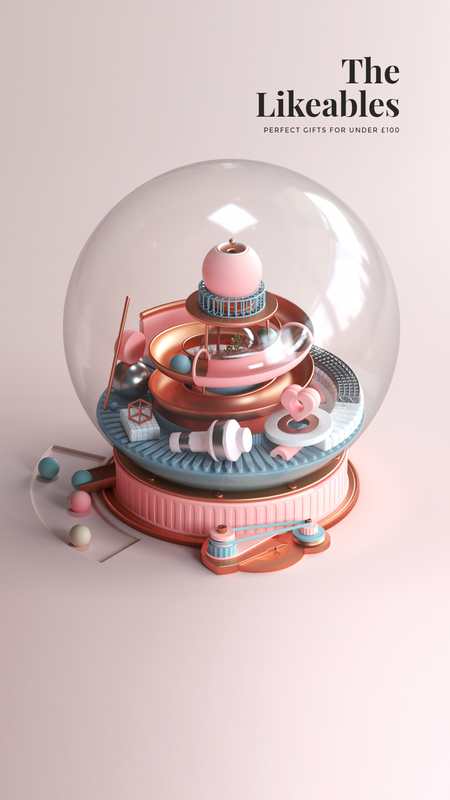 Illustrated by Peter Tarka, five snow globes were created to showcase, in an abstract way, feature presents you can find at Yoox: the likeables, the desirables, the formidables, the unmissables and the adorables. 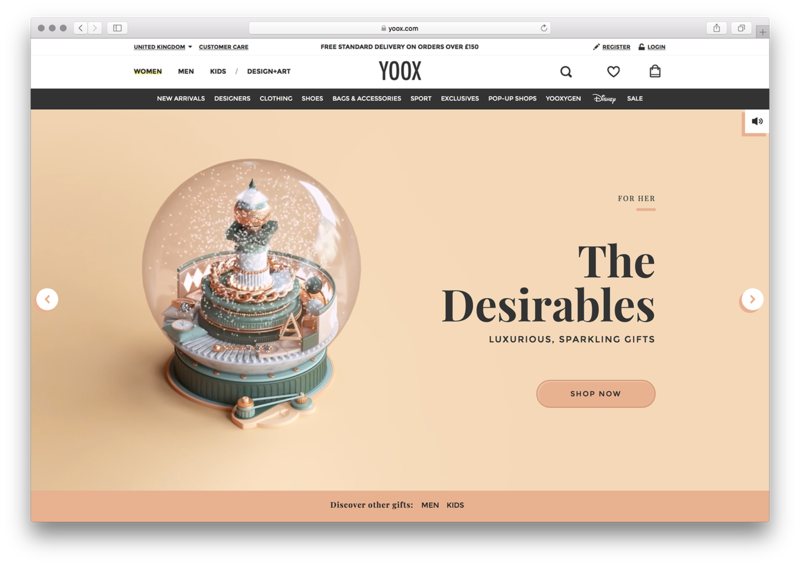 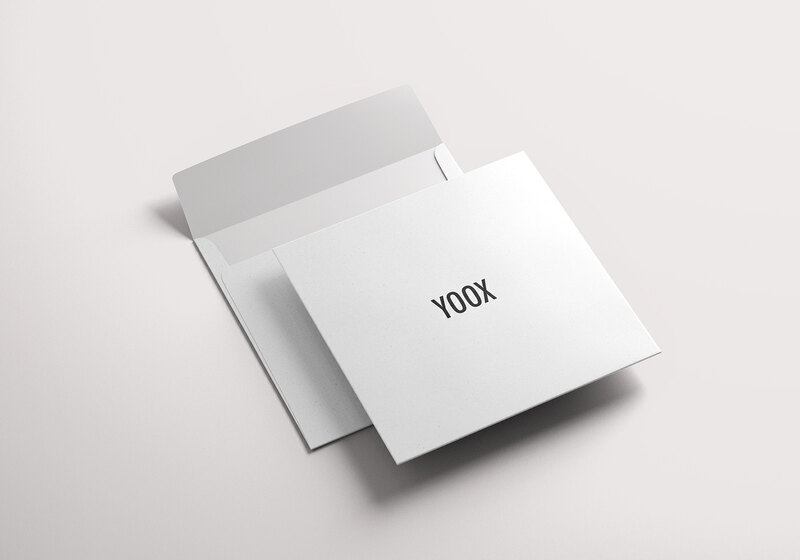 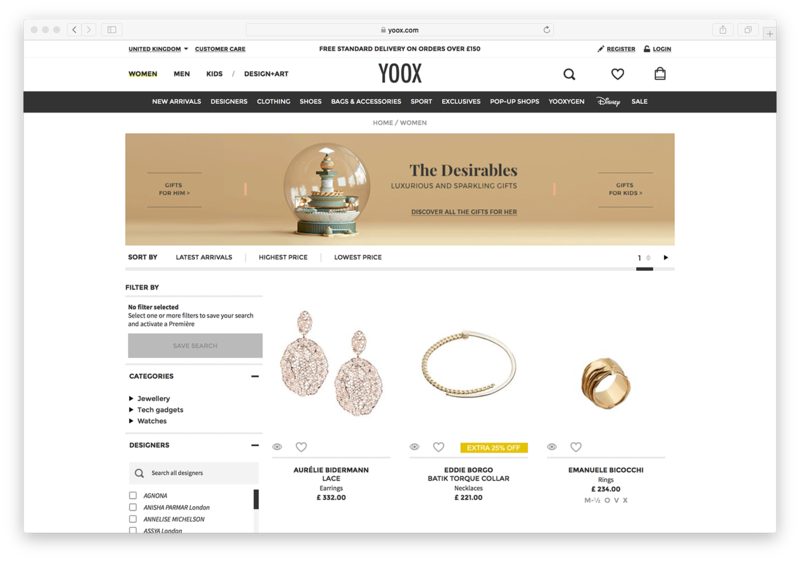 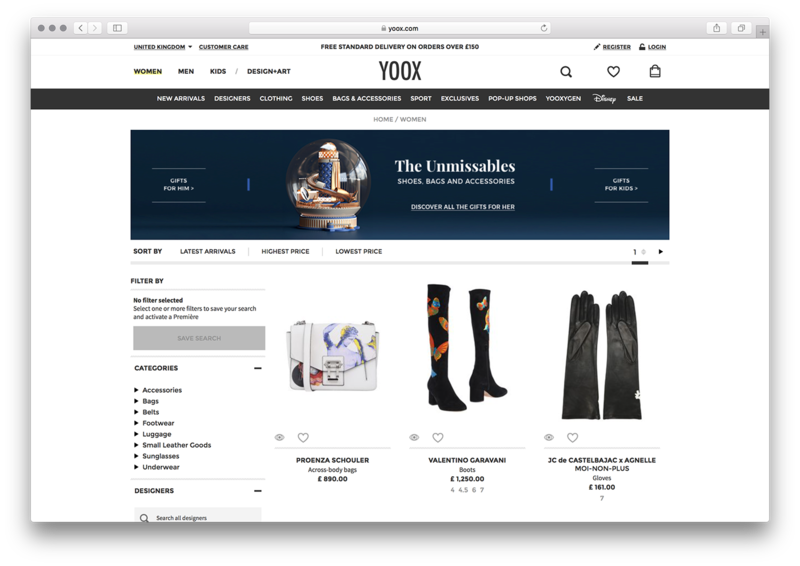 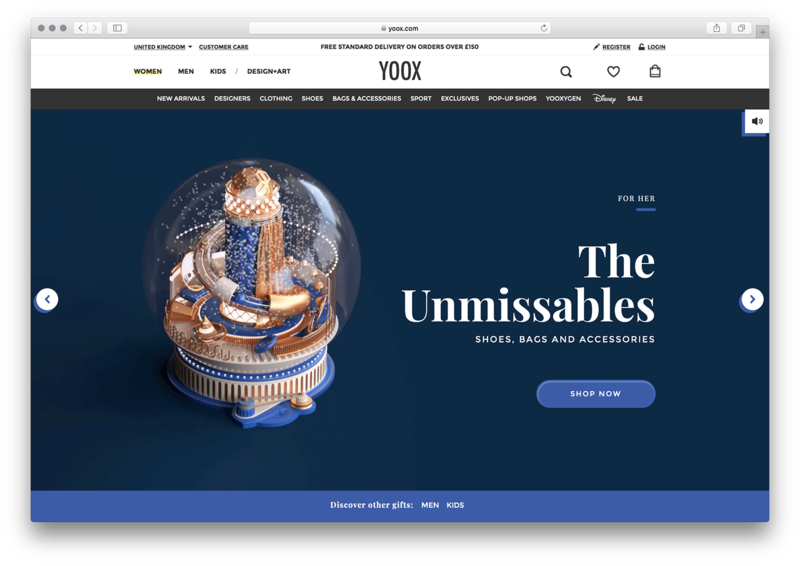 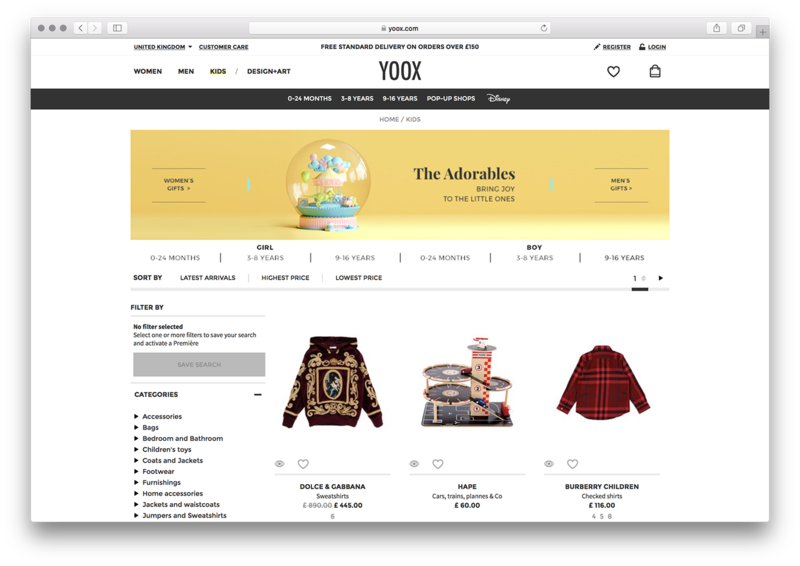 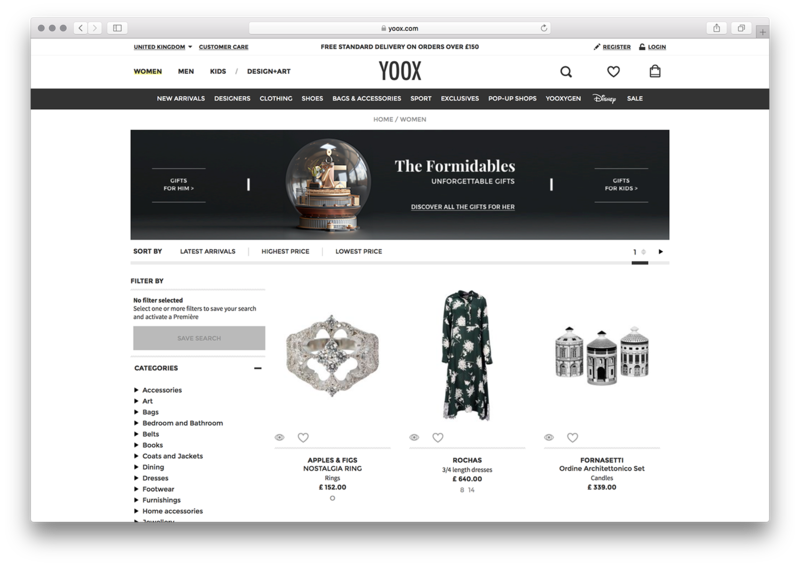 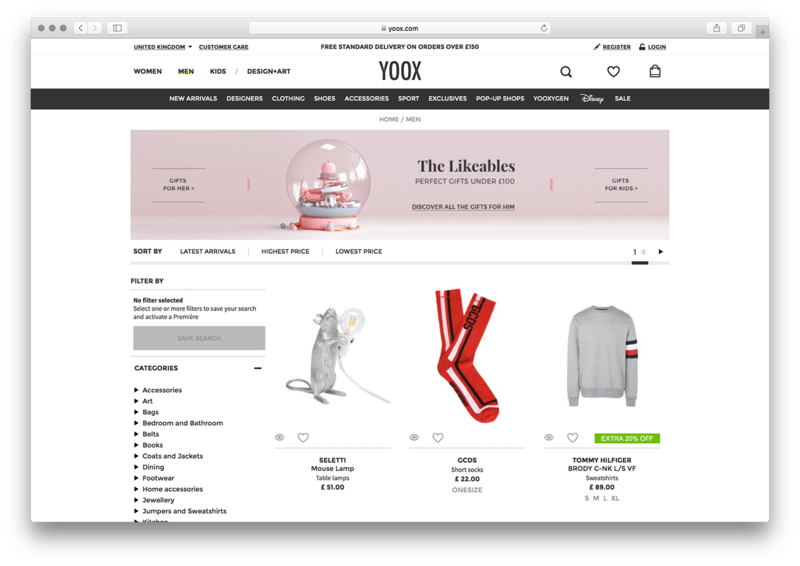 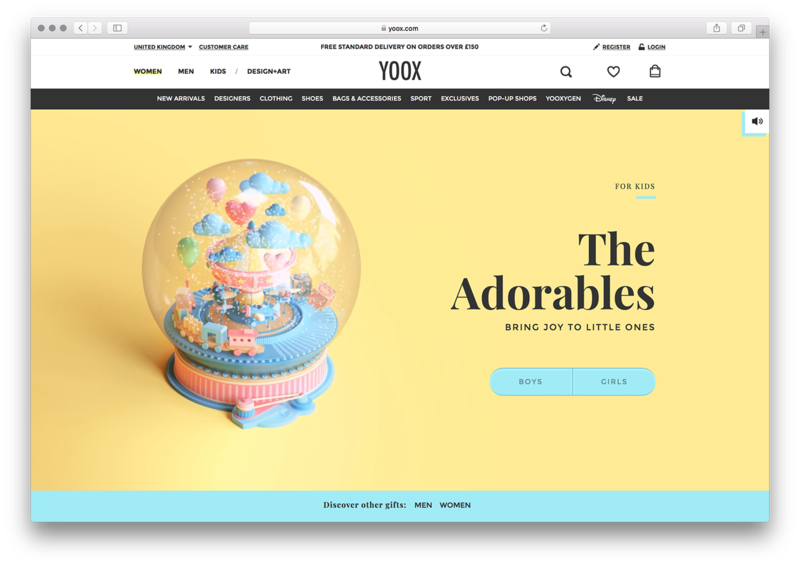 Yoox, established in 2000, is the world’s leading online lifestyle store for fashion, design & art.